Toronto is Canada’s most populous city and the capital of the province of Ontario. It is the hub of the ‘Golden Horseshoe’ urban agglomeration, containing almost one-fourth of the country’s total population, spanning from Niagara Falls to the northwestern shores of Lake Ontario where Toronto sprawls. As the province is the second largest in Canada in terms of land area, a Toronto RV rental in Ontario, Canada is highly recommended to adequately explore the region. Some of the better known providers are Cruise America RV Rentals, CanaDream Campervan Hire and Apollo Motorhome Rental. Toronto is most notable for its kaleidoscopic mix of cultures and cuisine. At more than 600 square kilometers, Toronto has a bevy of neighborhoods with distinct personalities broken every now and then by patches of lush urban parks where your campervan hire in Toronto can take daytime refuge. The Golden Horseshoe area is by far the most prominent and progressive, containing a multitude of cities brimming with top-rated restaurants, craft breweries, museums, historic architecture, thumping night clubs, swanky shopping districts and cultural institutions and landmarks. Just south of Toronto across Lake Ontario lies the famous Niagara Falls, a 90-minute drive by Toronto RV rental. While the falls are the highlight of the area, the lesser known attractions but equally deserving of your attention are the wineries surrounding the Niagara Escarpment. From here, you can move farther south on your campervan hire in Ontario; and cross the border with the United States. You can venture deeper into the United States’ east coast, or make a turn north for the vast province of Ontario. For a province, Ontario is mind-bendingly huge. At more than a million square kilometers; you will need to pick your route by RV rental in Toronto if you are limited by time. Otherwise, you can help yourself to the great Canadian outdoors. The Golden Horseshoe region where Toronto belongs is but a small part of the province located in the south. Immediately west to it is Ontario’s breadbasket; so expect extensive farmlands, bucolic villages and historical points of interest along a route that will lead you to Michigan. 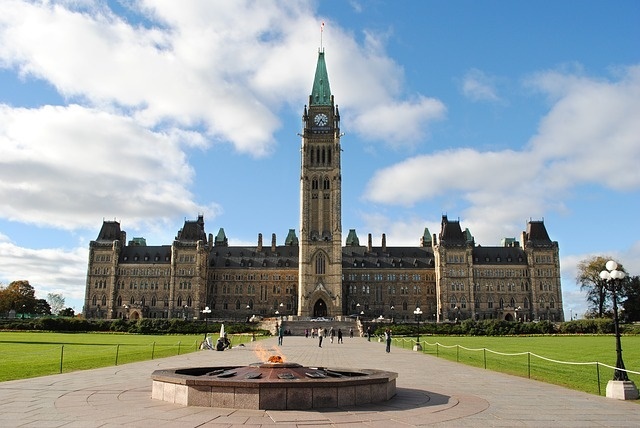 The Canadian capital, Ottawa, is located in the opposite direction to the northeast, about five hours by campervan hire or motorhome rental. Follow the St. Lawrence River and stumble into historic towns, heaps of lakes and vast swathes of boreal forests. Sandwiched between Toronto and the capital is the ‘Cottage Country,’ so named for its placid lakes and rivers. The rest of Ontario north of Toronto is dominated by extensive forests that cover the Canadian Shield. This is where you can put your Toronto RV rentals to excellent use as the roads are lonely, the communities rugged, and tourist facilities few and far between. The area is not only notable for its pristine outdoors broken every now and then by old growth forests, mesas, lakes and sandy beaches, falls and mountain ranges; but also for its isolated communities that maintain ties to their Algonquin and Iroquois roots. 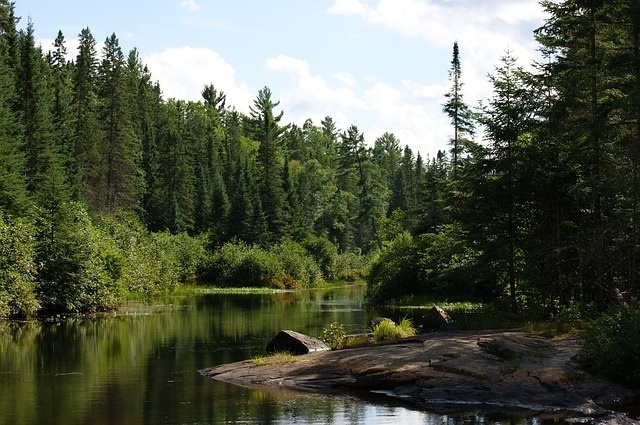 Those seeking adventures by Toronto RV rental will delight with the many activities on offer in Northern Ontario. The region is a veritable playground for hunting, fishing, snowmobiling, snowshoeing, hiking, cycling, abseiling, canoeing and kayaking, among others.